BE IT FURTHER RESOLVED that the Sonoma County Democratic Party calls upon our representatives to the DNC to urge the DNC to demand that the DCCC rule be amended to only apply to challenges to incumbents in swing districts, or be withdrawn entirely. The Sonoma County Democratic Central Committee, the governing body of the Sonoma County Democratic Party, is announcing one (1) opening for a member representing the 2nd Supervisorial District. Candidates for election must be registered as a Democrat and reside within the district from which election is sought. 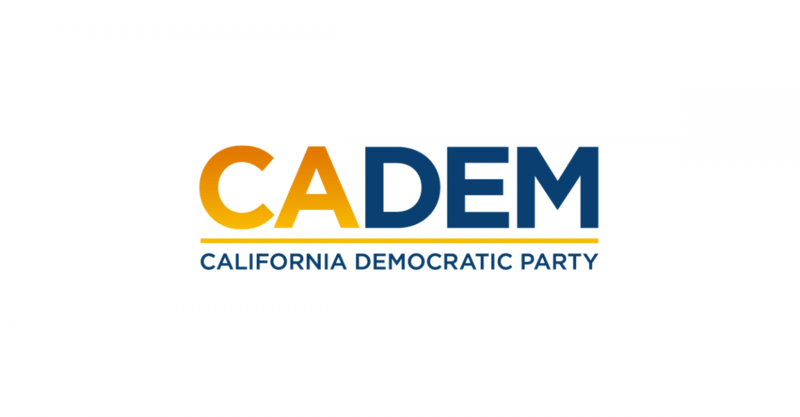 Receipt of application via email to Chair Pat Sabo or Corresponding Secretary Maria Peluso shall be no later than seventy-two hours before the 6:30 pm start time of the April 9, 2019, meeting of the Sonoma County Democratic Party. “With respect to allegations of workplace misconduct against Mr. Bauman, the CDP’s Director of Human Resources, Amy Vrattos, contacted the CDP’s longstanding employment counsel, Shaye Schrick of Delfino, Madden, O’Malley, Coyle and Kowler LLP. This week, our country crossed another terrible milestone – we’ve now become the kind of nation that fires tear gas on innocent children. As a mother and a grandmother, I know what it means to want the best for your kids – and my heart is weeping for the mothers who are willing to risk so much so their kids could have the chance at a life in the United States, only to be met with tear gas and violence at our border. All of our hearts should be breaking. What Trump and his border thugs are doing to these families is cruel, heartless and un-American. It is morally wrong to kidnap kids from their parents. And it is monstrous to fire tear gas into a crowd full of innocent kids. These unspeakable acts must stop! 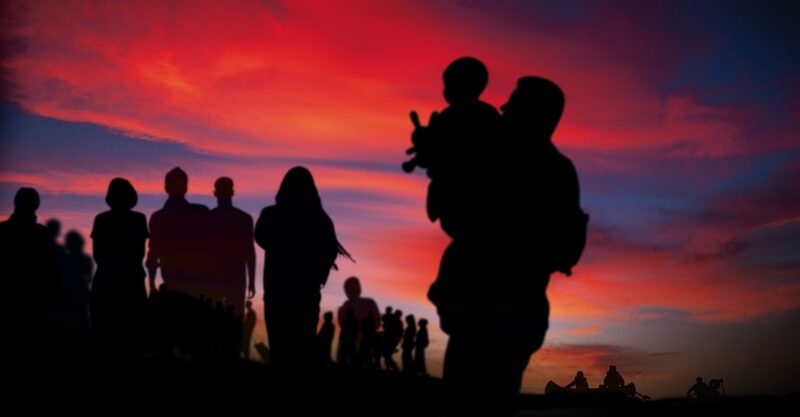 I call on House Democrats to use the full weight of their investigatory, legal and oversight powers to ensure that Trump stops using California’s southern border to divide our country, harm innocent children and stoke dangerous racial resentments. As California Democrats, we must speak out on this crucial issue so that our newly elected Representatives can bring an end to Trump’s border insanity. Call 202.224.3121 to be connected to the U.S. Capitol Switchboard and reach your representative. We have the power to stop this – but we must make our voices heard!